Jose Quintana carried a no-hitter against the Red Sox until the seventh inning. 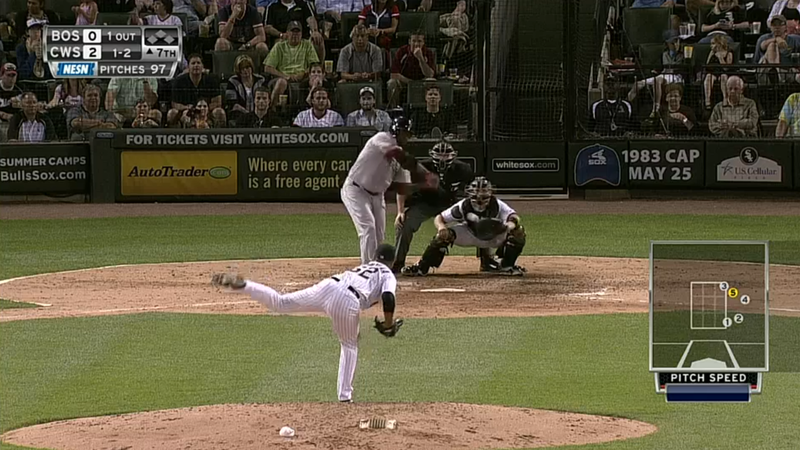 With one out David Ortiz sent a looper into shallow center. 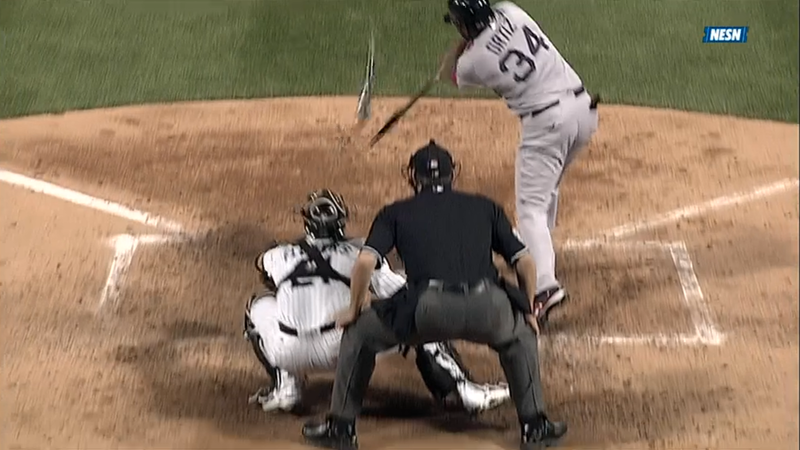 The single broke Ortiz’s bat.